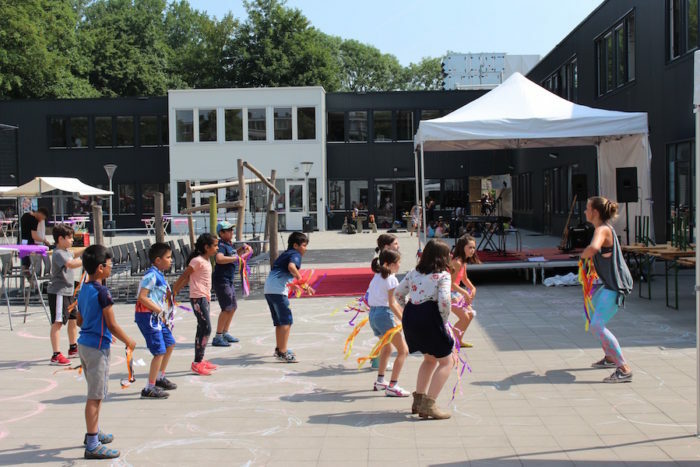 ArtBurst is an annual ISUtrecht festival, where every student and staff member spend a full day celebrating the arts. Parents are included in the fun too! They can man a food stall, perform on stage or exhibit their artwork. This year ArtBurst is on Thursday 20 June! 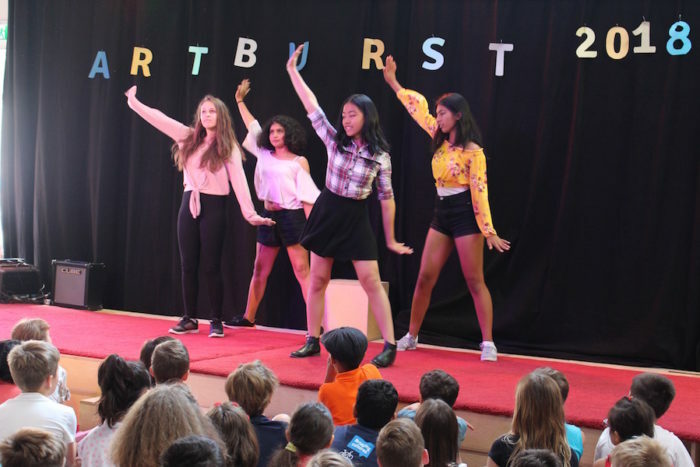 A typical ArtBurst day starts with an opening show, followed by a host of creative workshops for students. 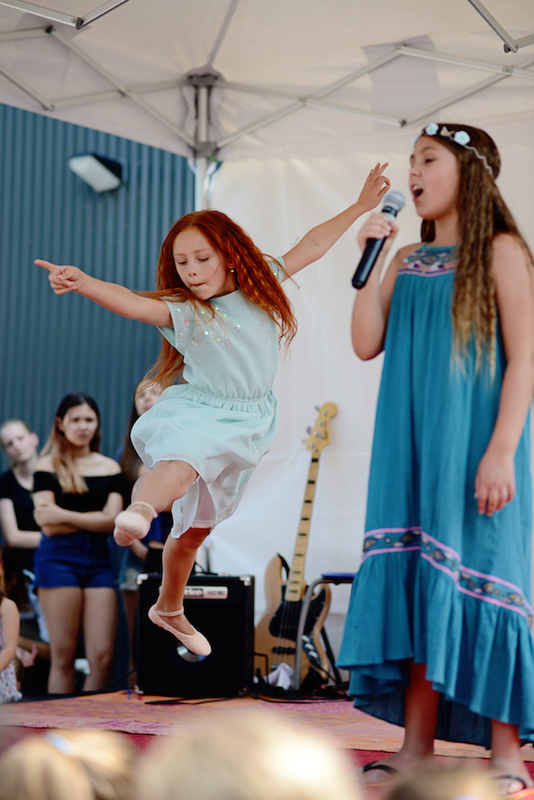 The afternoon, when parents are invited to join in, is filled with performances on the outside stage. 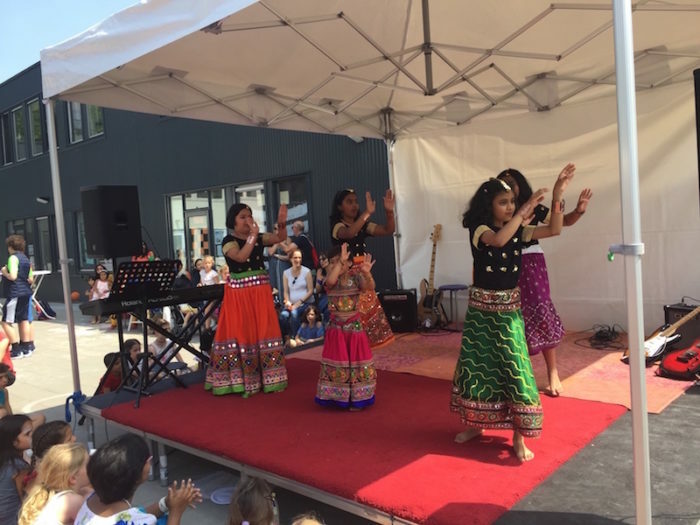 During the festival everyone can enjoy delicious food, look at the art exhibition and join in some other arts activities too. The grade finale of the day always is a surprise act you really don’t want to miss! This year’s ArtBurst theme is ‘Flourish’ and a group of staff is already hard at work behind the scenes to make this theme come alive in the plans for the day. Students can join in a competition to design a logo for ‘Flourish’. The winning design will be printed on a product to be revealed on the Art Burst Day. You can draw it, paint it, make a collage or a digital design and hand your design in to one of the visual arts or design teachers before Friday 17 May. The first part of the day is meant for students and staff and the second part of the day is meant for parents, students and staff. 14:30 – Opening food stalls on the Main Building playground. All students and parents welcome! 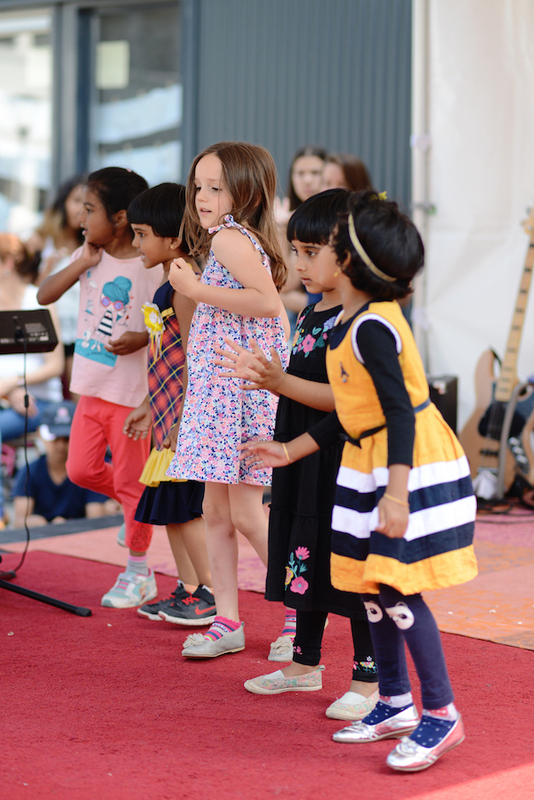 Over the coming months, the programme will be finalised and there will be lots of information coming your way about the food stalls, art exhibition and auditions for the Outside Stage performances. This information will be sent out via the school app and will be entitled: “ArtBurst Newsflash”. 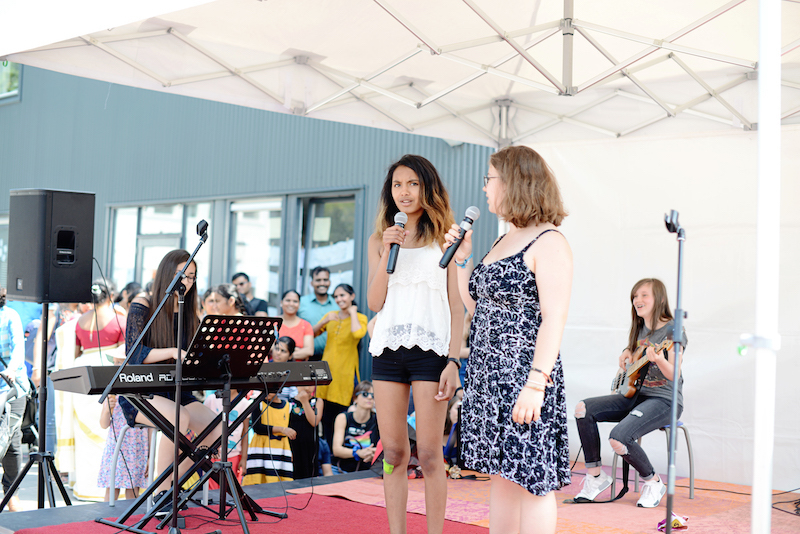 The programme for the performances on the Outside Stage will be based on auditions, as this is the one day in the school year that we are looking for rel artistic and creative talent! If you, or your child(ren) would like to perform, please contact Jennifer Diepman, Juan Osorio (primary) or David de Geus. (secondary). Students could talk to their teachers directly or their parents could send an email. 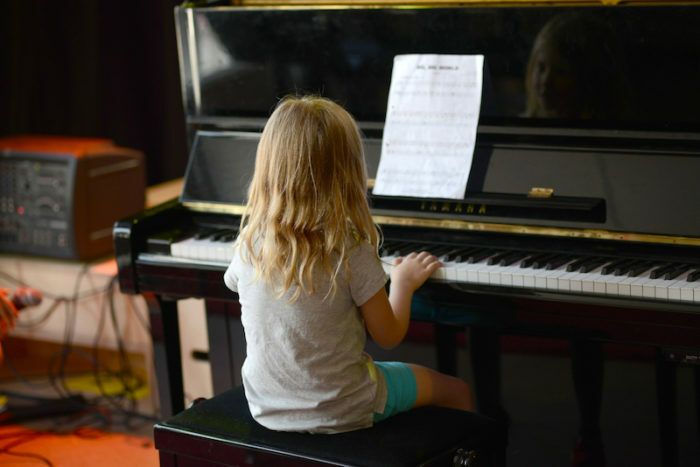 We would love to hear from you as soon as possible, preferably before Tuesday 16 April, wo we can schedule the auditions shortly after the May Break. All auditions, whether they are live or sent digitally, will be completed by the second week of May. All students, teachers, parents and caregivers will be notified of the Open Stage program by 15 May. 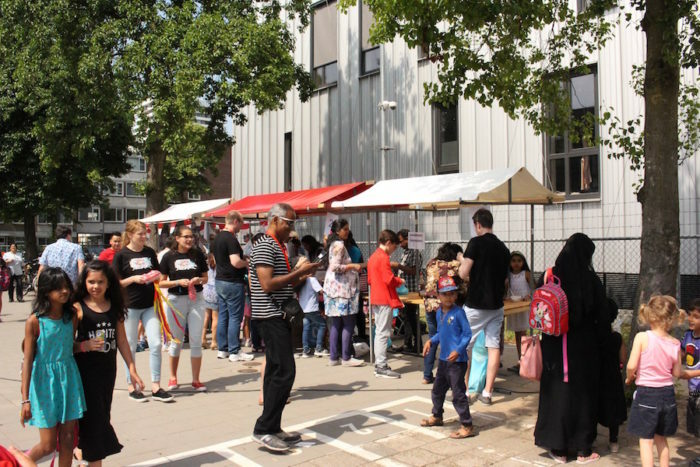 The food stalls are organised by the Parent Support Group who will reach out to parents to ask for their help and support in this. Information will be send out via the app. 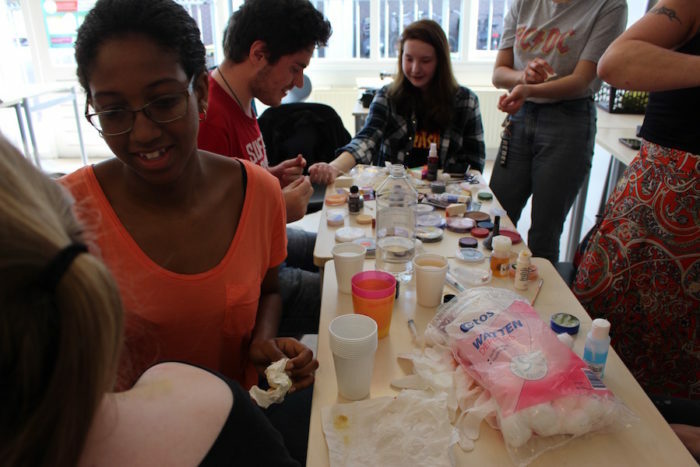 The Art Exhibition is being organised by art teachers Ivana van Lith Annabel Kjar, Poyee Li and Grasyntha Mellanie. Information will be send out via the app.